Who doesn’t love a bit of good tailoring? 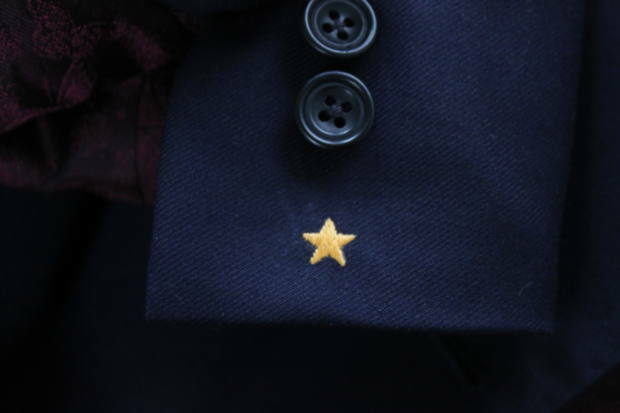 Monogram to motif, embroidery can add a little something extra to your tailoring. We do it all, from a timeless monogram to a bespoke design. Here are just a few example of the little touches we can add. 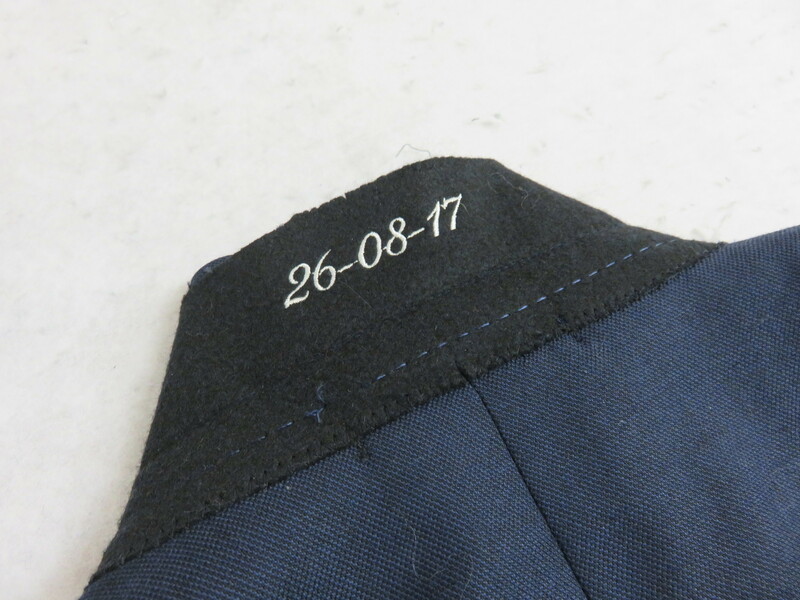 If you have something in mind, get in touch and we can let you know what we might be able to add to that special outfit for you.